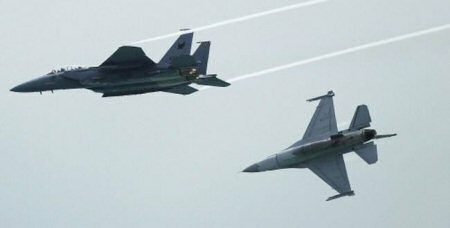 The Israeli air force carried out an air strike on an anti-aircraft battery near the Syrian capital of Damascus, after it fired a missile targeting Israel Air Force planes flying in Syria. According to Haaretz, the reason for the attack is a launch of an Sa5-type missile at Israeli reconnaissance planes. The Syrian missile did not hit the Israeli targets but Israeli military decided to hit the battery. Israel blamed the Syrian regime as responsible for ‘provocation’, PNN reports.